Take half cup of raspberries, a glass of kefir, a banana and a pear. Blend all of them in a blender and a powerful energy cocktail will be prepared. 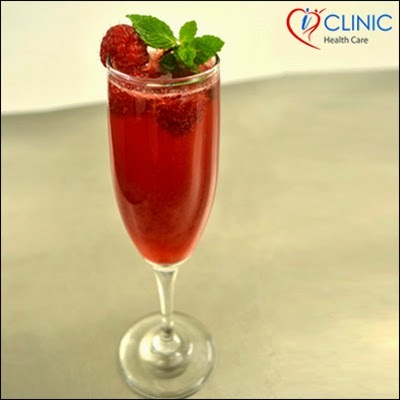 Have this cocktail in the morning and you will be energetic whole day long.